Dongguan Artfly Sports Goods Co., Ltd.
(3) Custom packing service No matter the inner packing or the outer carton , we could design the as your request . ,Ltd is a manufacturer of producing motorcycle racing protectors with well-equipped testing facilities and strong technical force. Our products are widely recognized and trusted by users and can meet continuously changing economic and social needs. 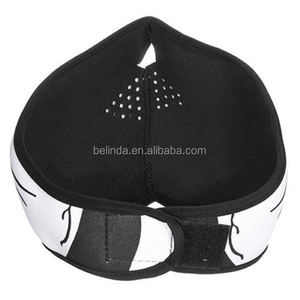 Alibaba.com offers 585 biker face mask products. About 2% of these are face shield, 1% are other sports safety. 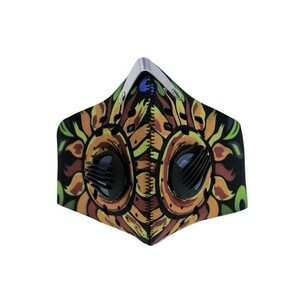 A wide variety of biker face mask options are available to you, such as free samples, paid samples. 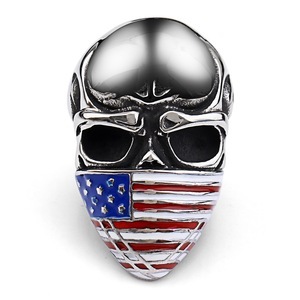 There are 506 biker face mask suppliers, mainly located in Asia. 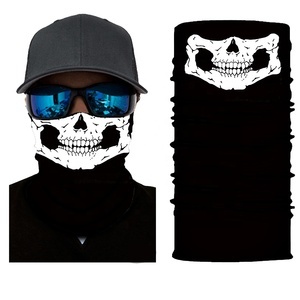 The top supplying countries are China (Mainland), Taiwan, and Pakistan, which supply 97%, 1%, and 1% of biker face mask respectively. 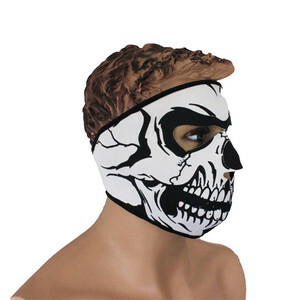 Biker face mask products are most popular in North America, Western Europe, and Eastern Europe. You can ensure product safety by selecting from certified suppliers, including 92 with ISO9001, 64 with BSCI, and 30 with Other certification.